Power Heated Mirrors, MyLink Audio System with 8" Diagonal Color Touch Screen, Select Blue Tooth Streaming, Apple Carplay Capability Provided by Apple. Available with Compatible Smartphones, Cruise Control, Wireless Device Charging, Power Outlet, Leather Wrap Steering Wheel, Tilt and Telescopic Steering Column, 17" Aluminum Wheels with 225/55/17 All Season Tires, OnStar, 6 Speaker Audio System, USB Charging Only Ports, Rear Vision Camera and much more! Remainder of Manufacturer's 3 Year/36,000 Mile Bumper-To-Bumper Warranty and 5 Year/60,000 Powertrain Warranty. 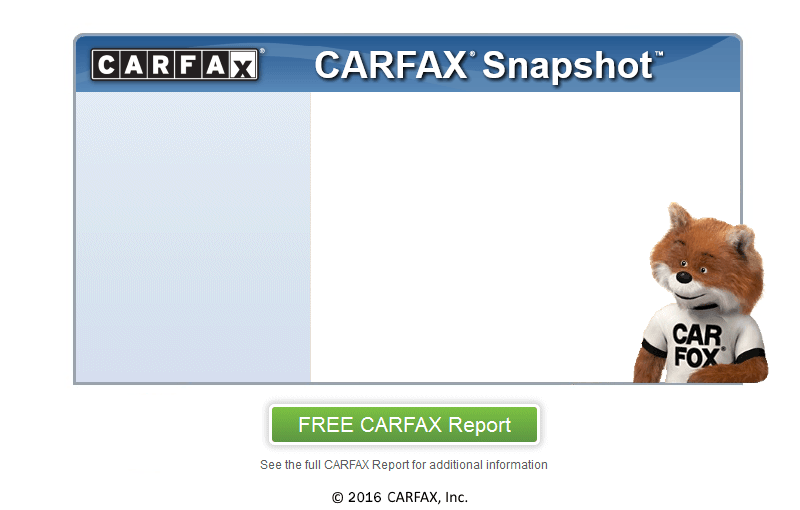 Be sure to view the FREE CARFAX REPORT and more of our inventory at semonesauto.com.